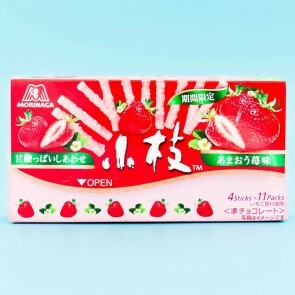 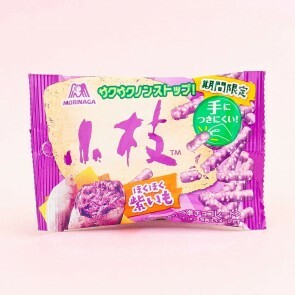 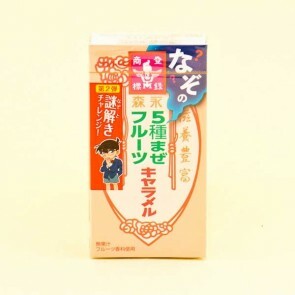 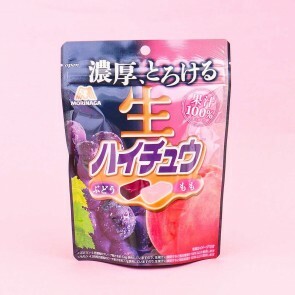 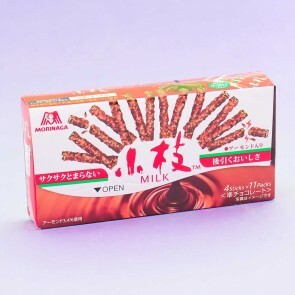 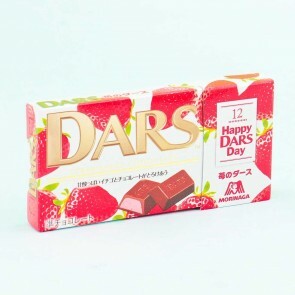 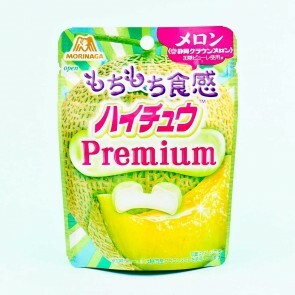 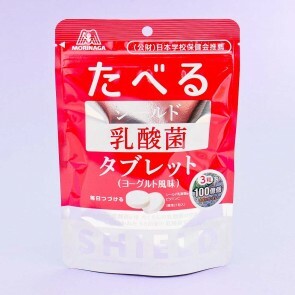 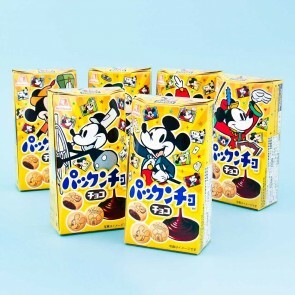 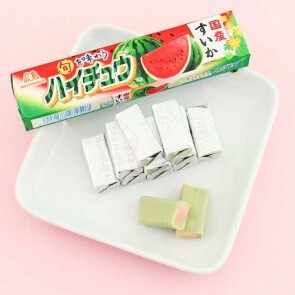 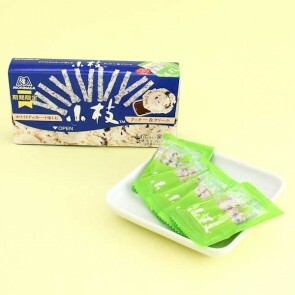 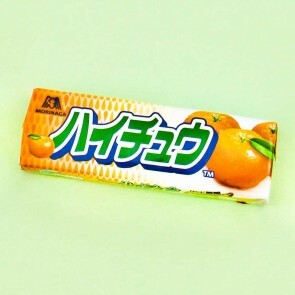 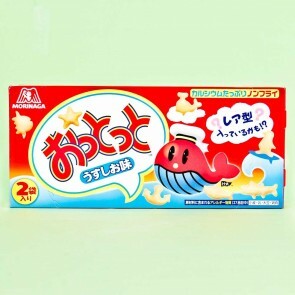 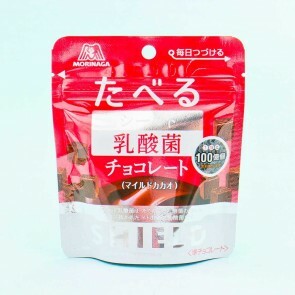 Morinaga is one of the biggest manufacturers of candies in Japan. 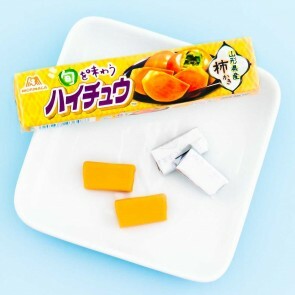 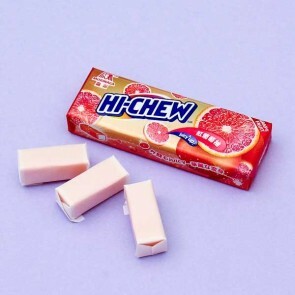 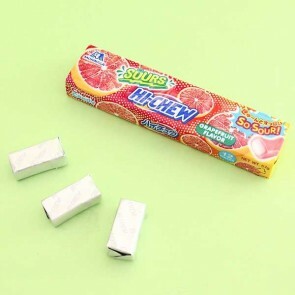 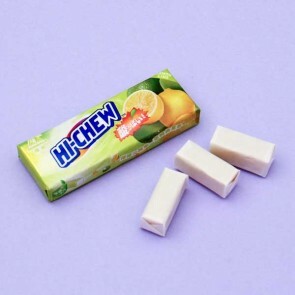 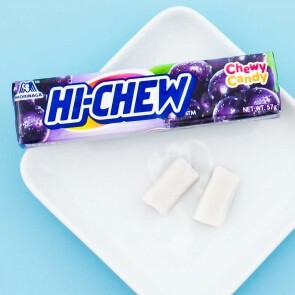 They are especially famous for Japan's #1-selling soft candy Hi-Chew chewy candies and Chocoball chocolates. 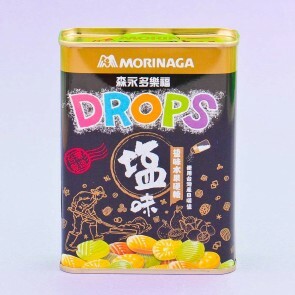 Morinaga wants to share the many flavors of Japan - everything from traditional sweets to savory snacks. 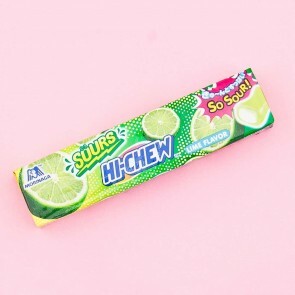 Their mission is to create products that are delicious, fun, and healthy.